A medical program developed by clinicians at one of Australia's largest hospitals, the Royal Brisbane and Women's Hospital (RBWH), is successfully keeping elderly aged care residents out of hospital and reducing demand on emergency departments. Dual Emergency and Palliative Care Staff Specialist at the RBWH, Dr. Bill Lukin, evaluated the 'Hospital in the Nursing Home program and found the number of emergency department visits reduced significantly. 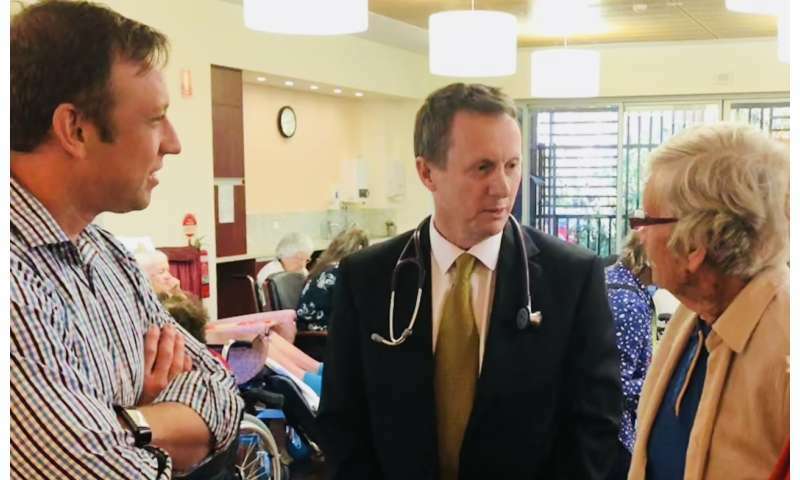 "The program led to an average 17 per cent decrease in aged care patients presenting to the RBWH Emergency Department, a 36 per cent drop in hospital admissions per emergency presentation and an overall 47 per cent decrease in hospital admissions," he said. "That's about one ward of elderly people each month who are no longer being admitted to hospital. "We also found the program is cost effective, delivering Royal Brisbane about AU$8 million a year in economic benefits after costs or a return of $17 for every $1 invested. "Most importantly, getting treatment at home is almost always better for an elderly patient." Backed by a $290,000 grant from the Emergency Medicine Foundation of Australasia (EMF), funded by Queensland Health, Dr. Lukin led a research team to evaluate the impacts of the program, which was rolled out across aged care facilities caring for more than 2000 elderly residents. Queensland Minister for Health and Ambulance Services Steven Miles said many elderly patients were sent to the emergency department by aged care homes for relatively routine procedures such as changing catheters, wound care or providing blood transfusions. "The beauty of the Hospital in the Nursing Home program is it enables these more common procedures to be performed in the aged care facilities. "Through the program, GPs and nursing staff at aged care facilities are provided with education and support to further manage the acute care of their residents, including having access to a contact person in the ED for advice. "This is an excellent example of state-run and privately-run facilities working together to improve the health and well being of elderly Queenslanders." In Brisbane, the program was rolled out across aged care facilities caring for more than 2000 elderly residents. EMF Director Dr. Anthony Bell said Dr. Lukin's research would enable vital emergency medical resources to be allocated more effectively. "Dr. Lukin's research clearly shows that extra training and support can enable elderly Australians to access high-quality healthcare services without needing to leave their homes," he said. "When emergency departments, hospitals and community health providers work together providing the best possible care for older Australians in their home, everyone benefits. "Emergency and hospital beds are freed up and older patients are not unnecessarily coming into an unfamiliar and often stressful environment." 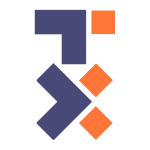 An economic evaluation of the program was recently published in the journal, PLoS ONE.